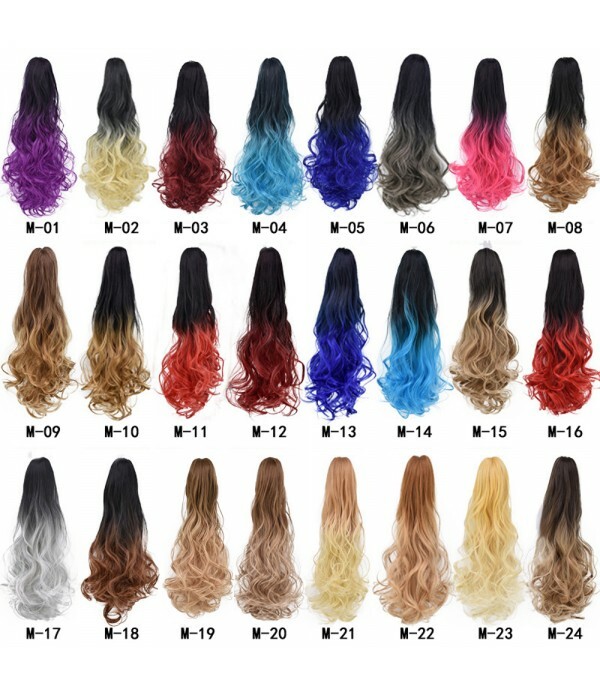 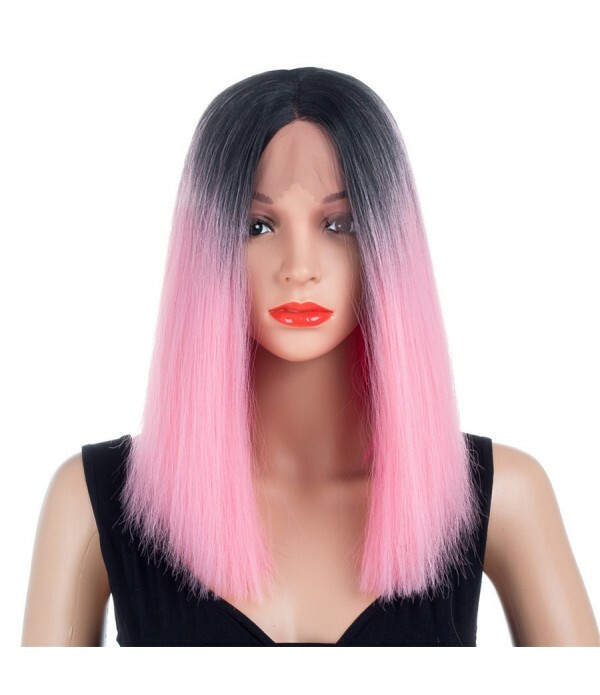 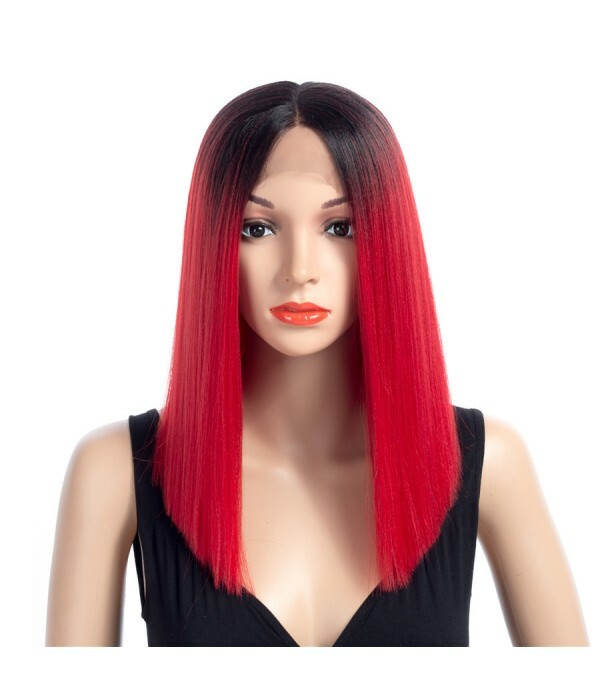 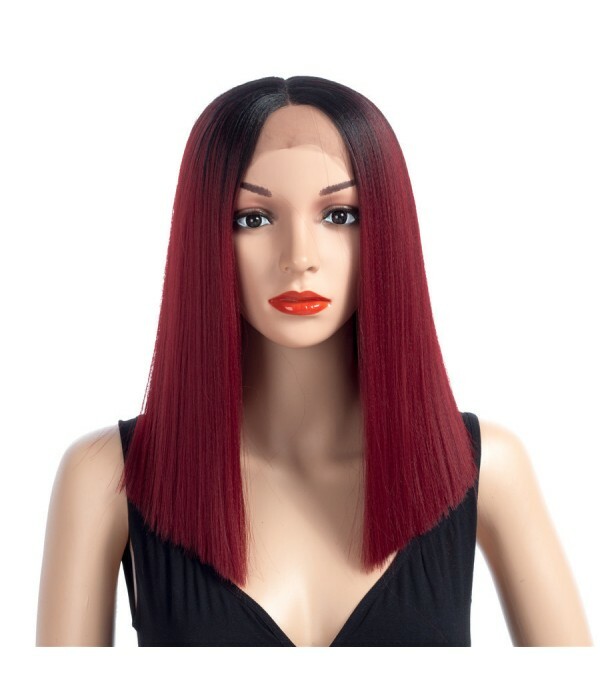 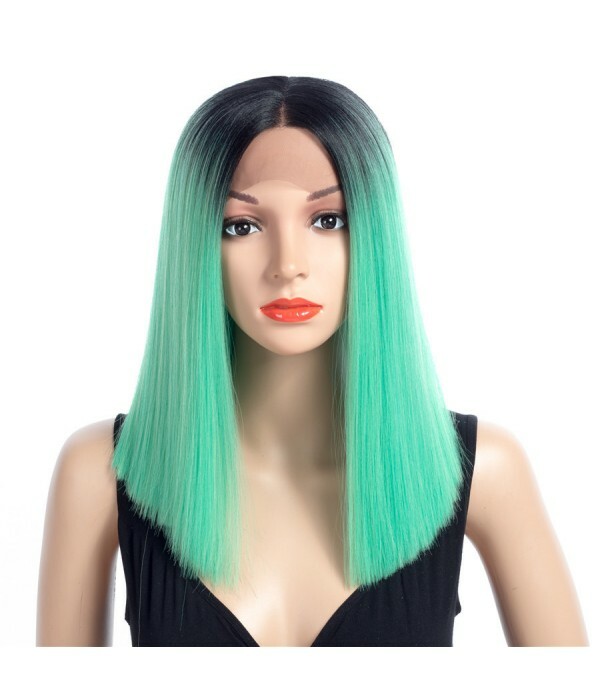 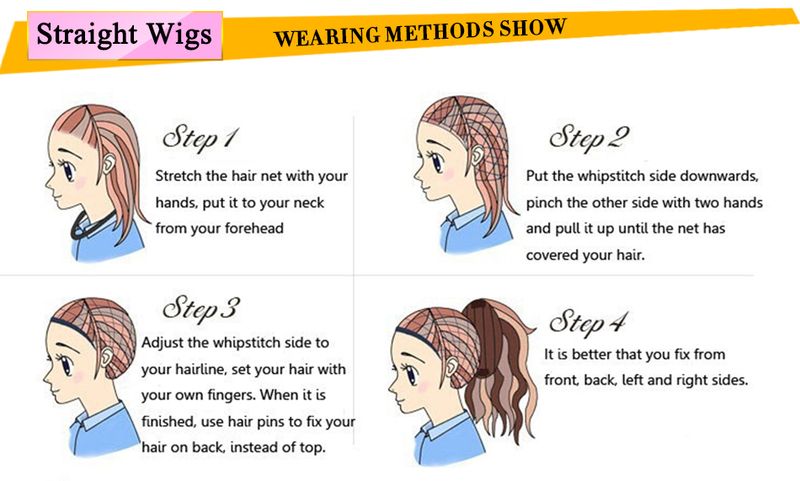 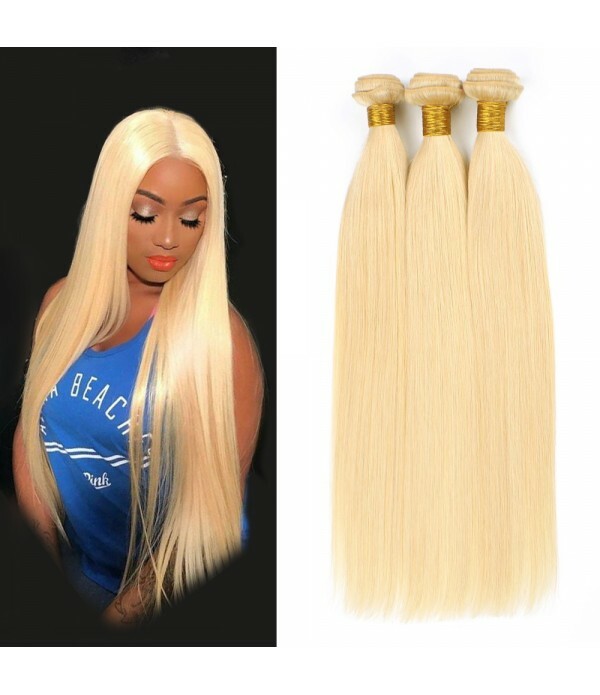 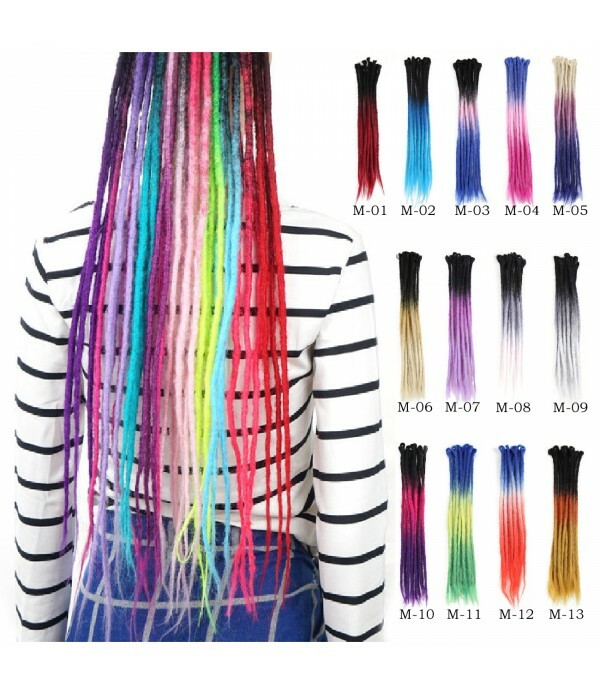 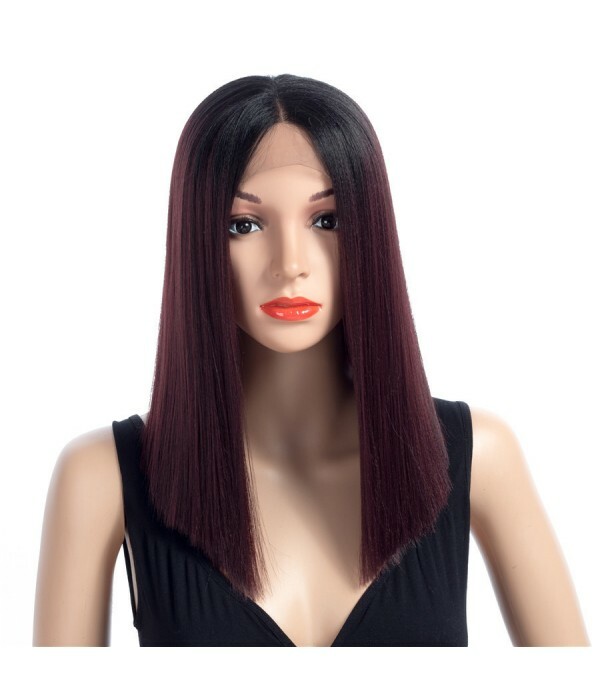 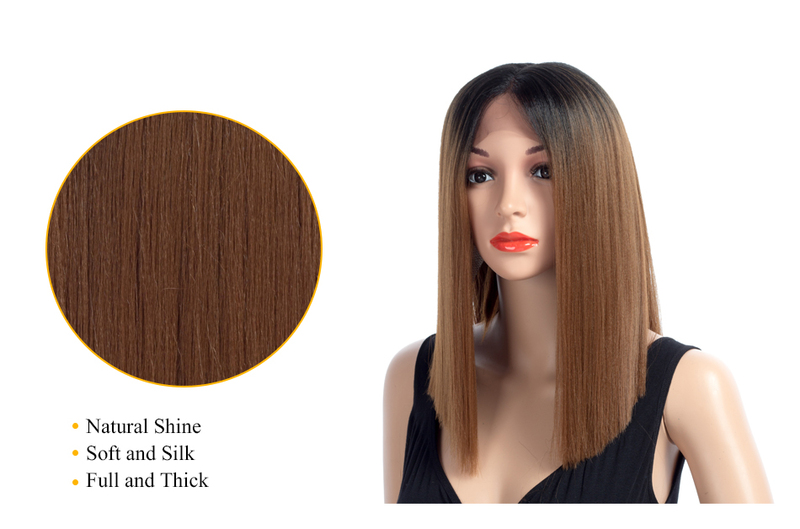 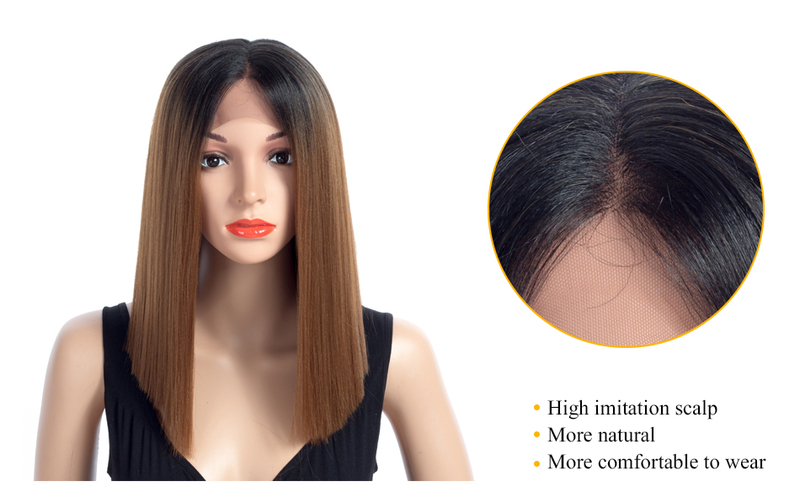 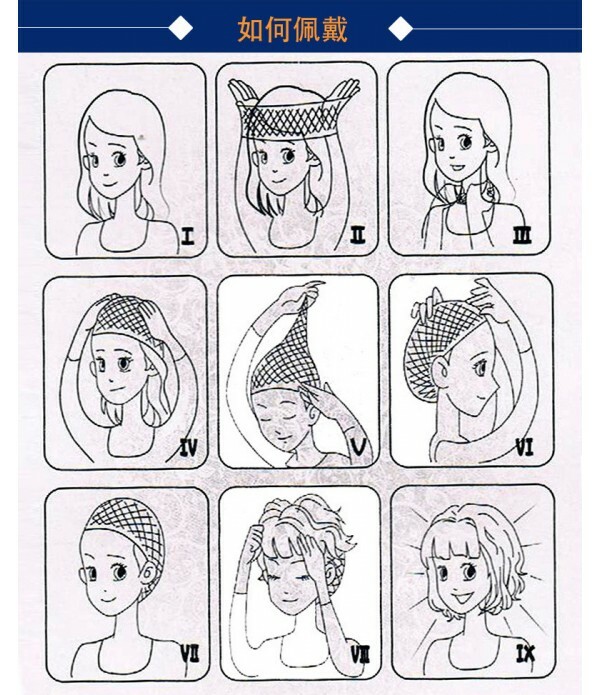 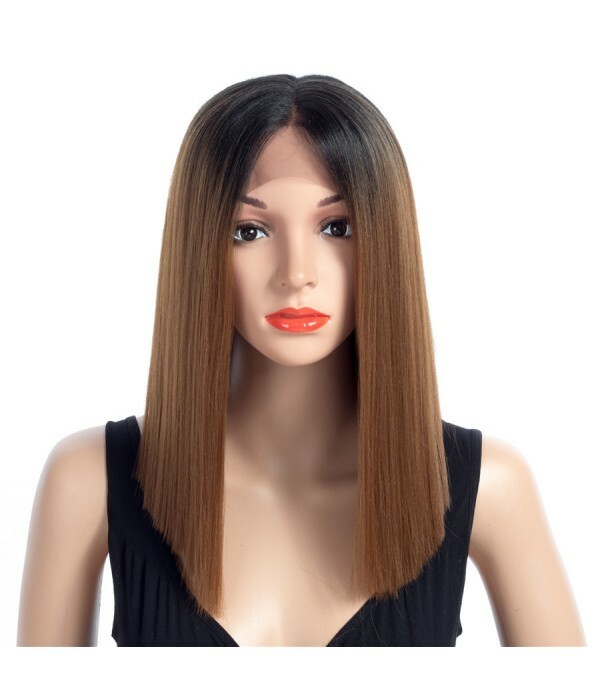 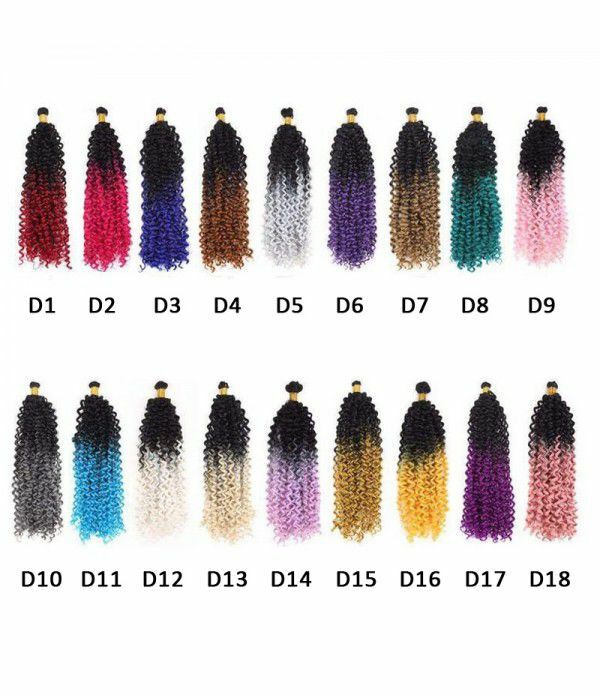 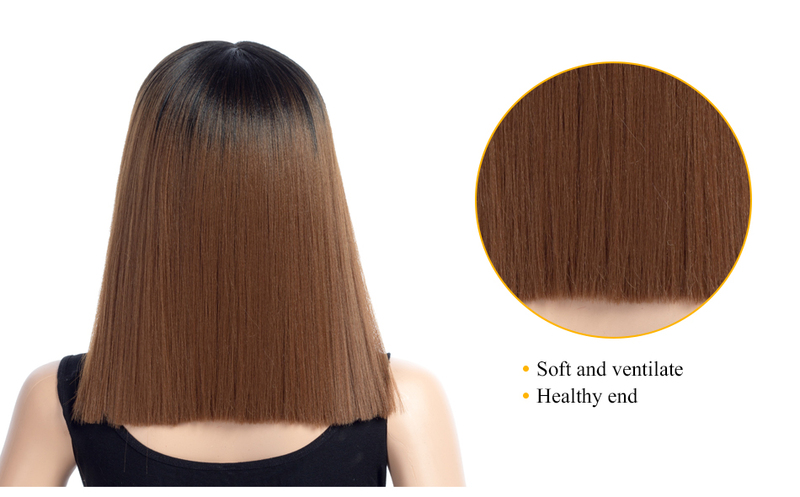 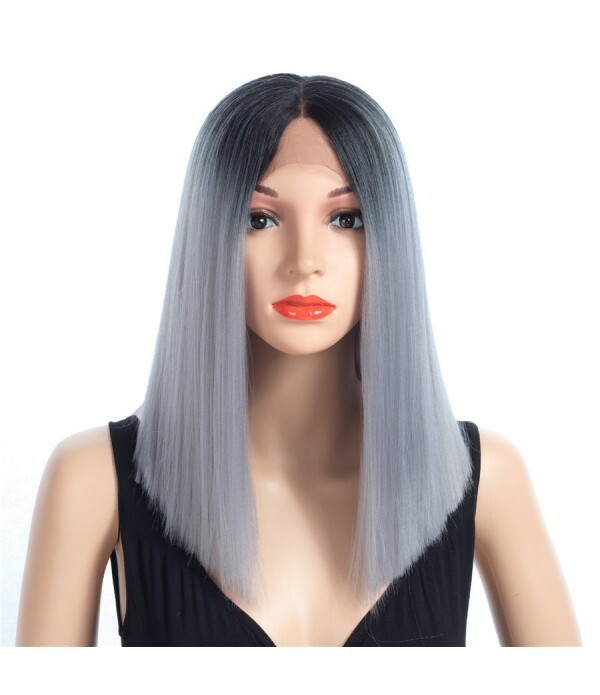 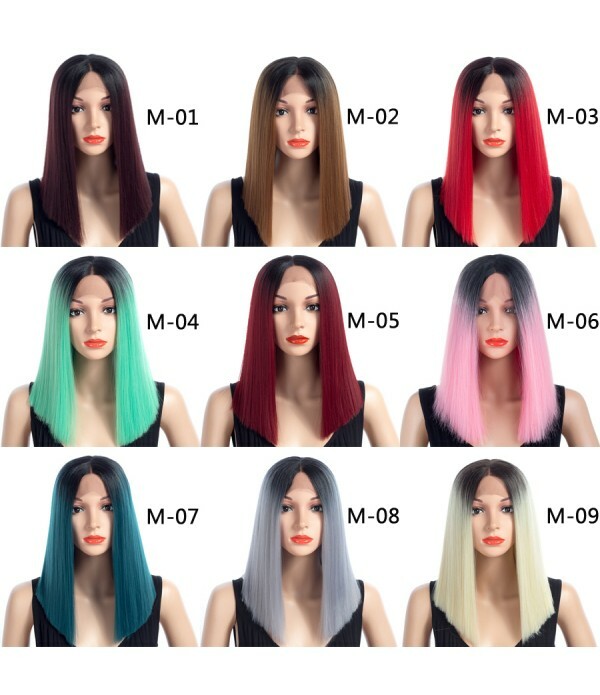 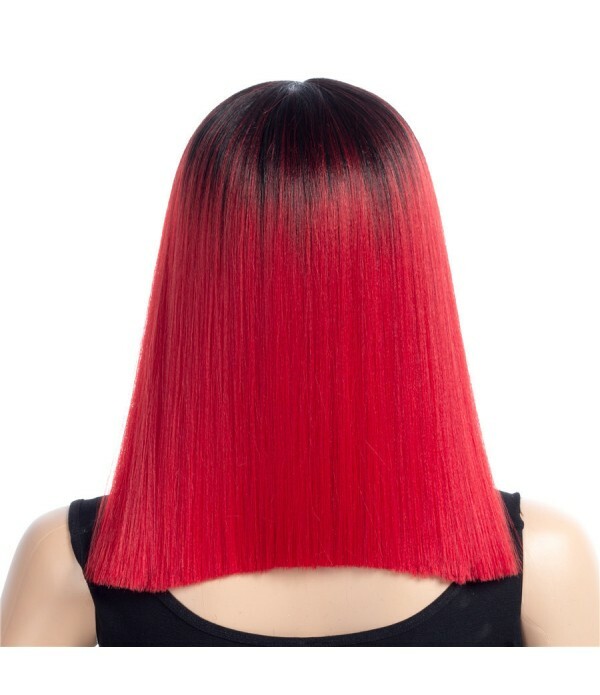 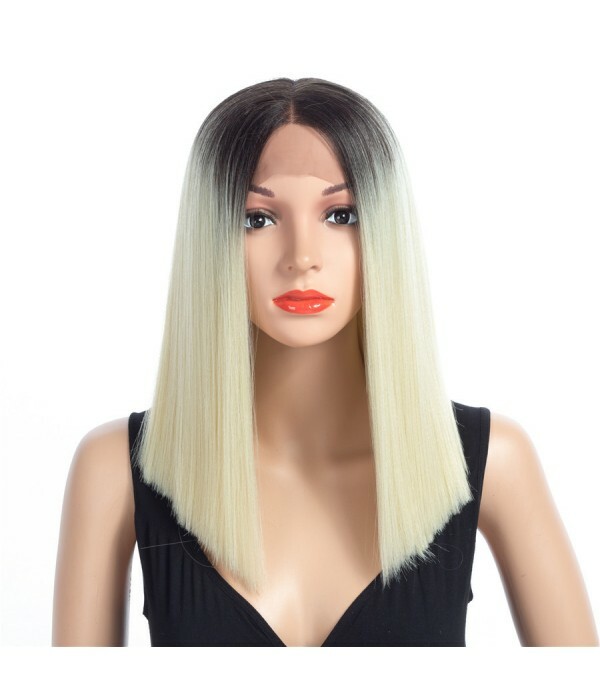 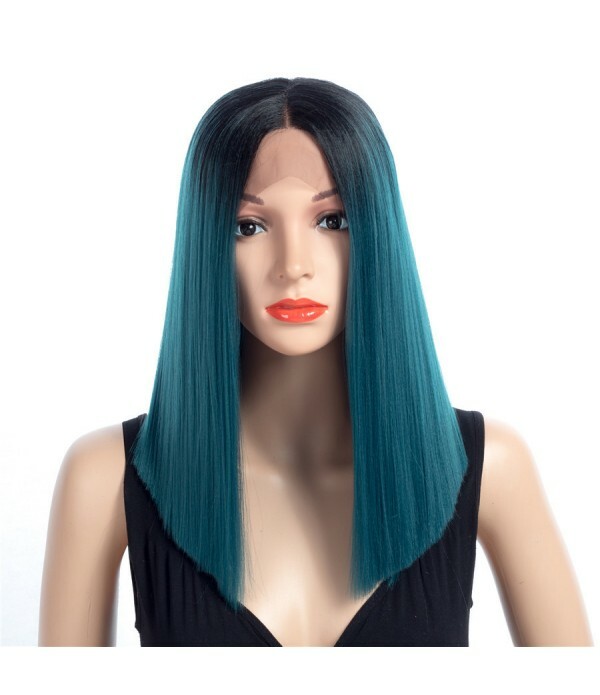 Size: 16 inch, 250g.100% brand new & high quality.Color: as shown in the picture, 9 colors optional.Package: 1*Wig.TOP QUALITY HEAT RESISTANT SYNTHETIC MATERIAL; Super Soft, Skin Healthy and Natural;Put the wig on the wig stand, or store it in a hair net and plastic bag, then place it at co..
Color: as shown in the picture, 9 colors optional. 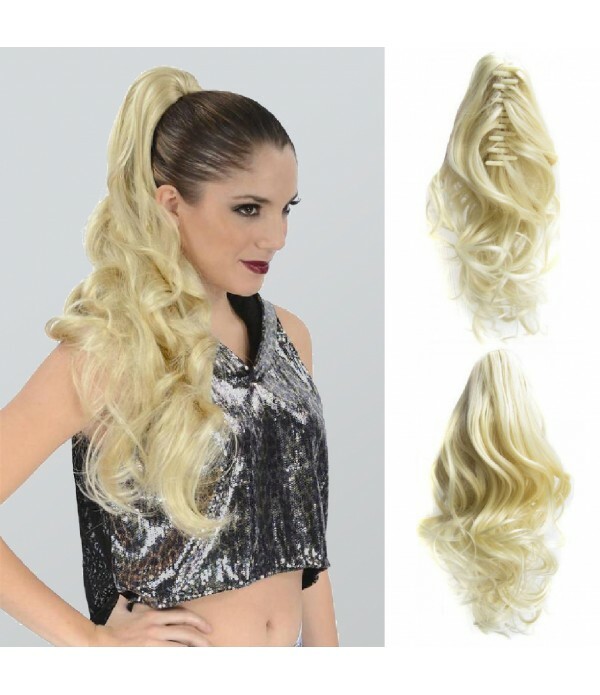 Daily& Cosplay Use: Very stylish design with natural looking and soft touch. 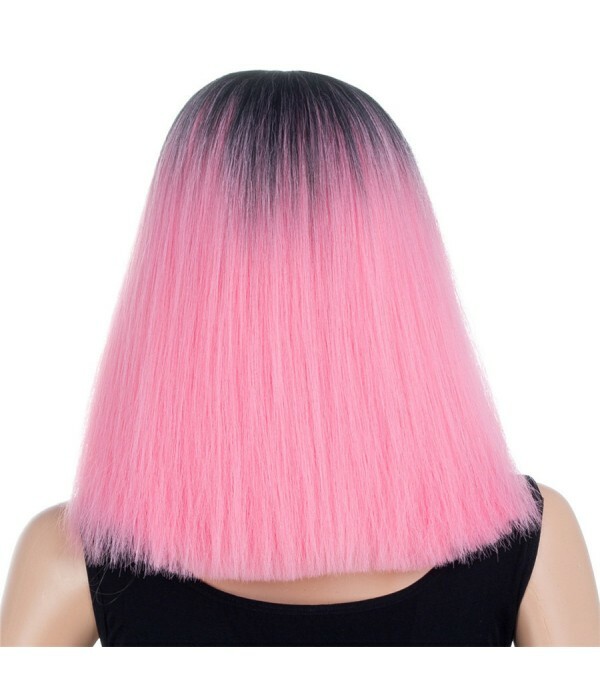 You can wear it to parties as well as for daily use.